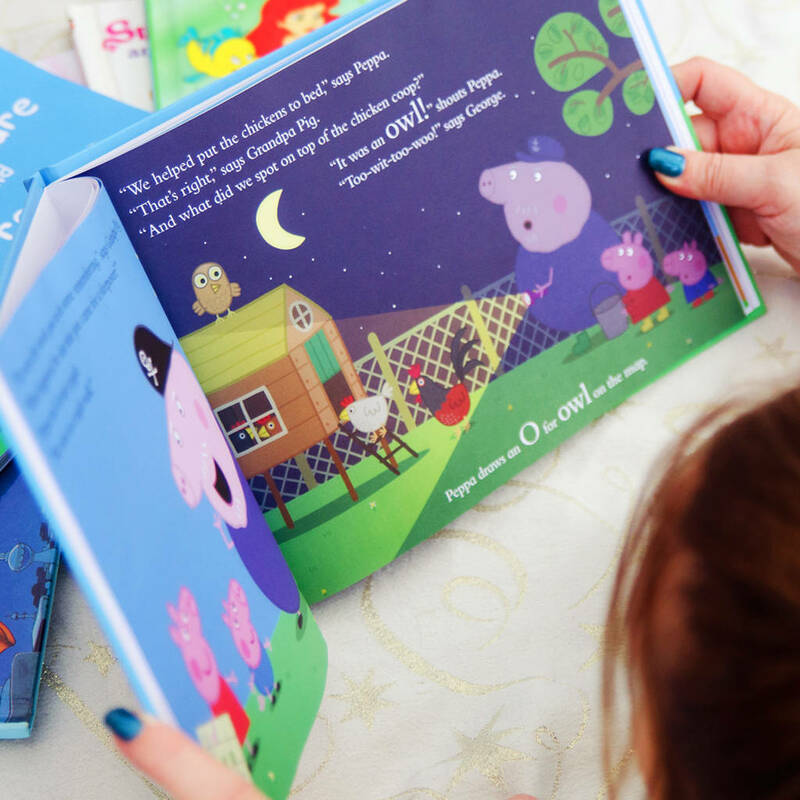 An adorable personalised story starring your child, Peppa and George! 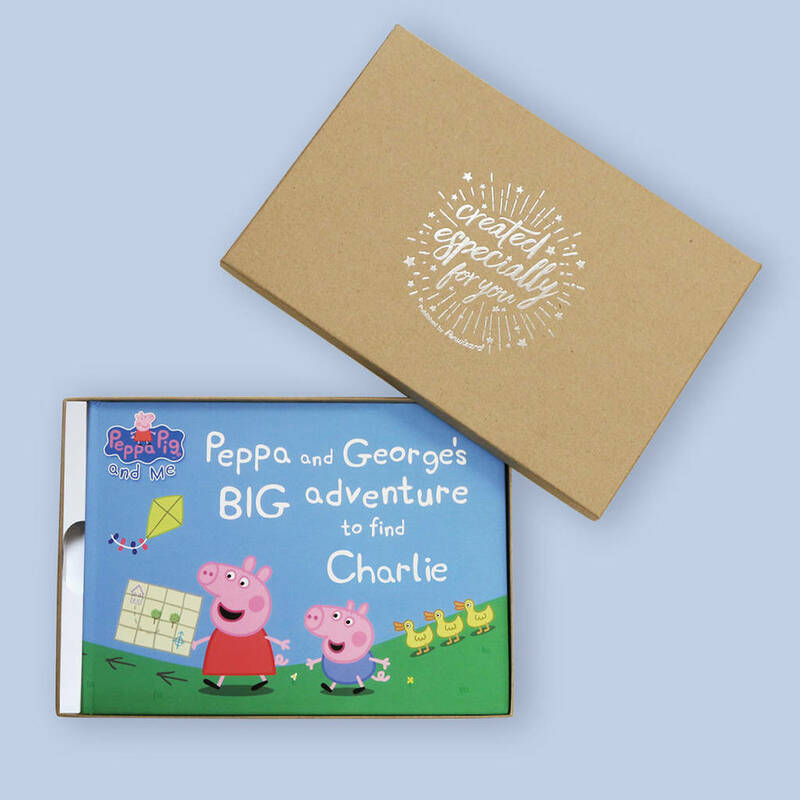 Your child joins Peppa and George on an adventurous treasure hunt! 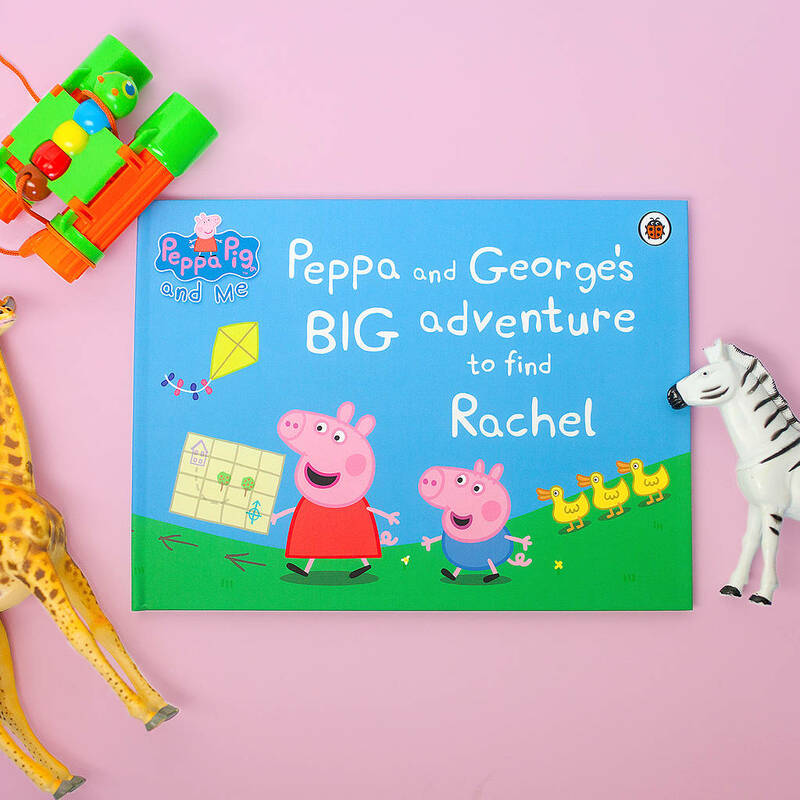 Each clue spells out a letter in your child's name and—when Peppa and George finally solve the puzzle—a fully personalised illustration of your child appears at the end of the book! 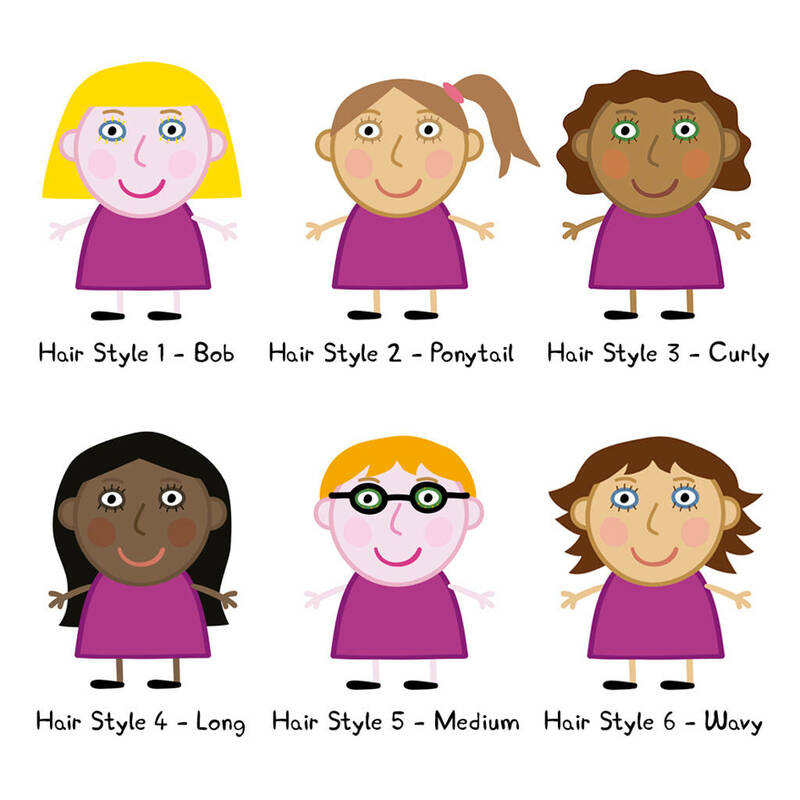 Each specially printed book includes a double page spread for each letter of your child's name without any repetition, there are even additional pages for children with shorter names. Each and every book we print is unique, just like your child! 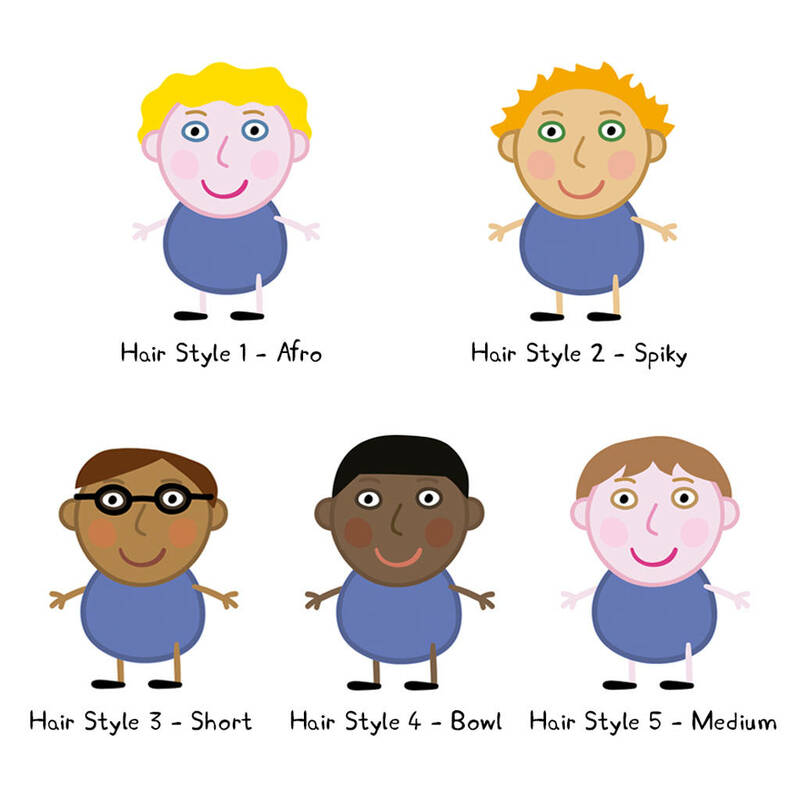 Up to 34 full colour pages printed on thick luxurious paper and a beautiful personalised matt laminated cover. Why not upgrade to a hardback cover, to make this even more of a special keepsake. This book is 29cm wide and 21.5cm in height. This product is dispatched to you by Penwizard. ALL ORDERS MADE BEFORE MIDNIGHT ON 16TH DECEMBER WILL BE WITH YOU BY CHRISTMAS. WE CAN'T GUARANTEE THAT ORDERS MADE AFTER THIS DATE WILL ARRIVE BEFORE CHRISTMAS.